Latest figures show Canada job vacancies have increased in every province, led by Quebec, Ontario and British Columbia. Nationwide, the number of jobs available rose to 551,000 in the third quarter of 2018, an increase of 83,000 on the same period of 2017. 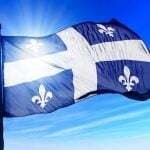 Quebec saw an increase of 31,000 vacancies, Ontario 22.000 and British Columbia 18,000. The Statistics Canada report showed job vacancies have increased year-on-year in each of the last eight quarters. 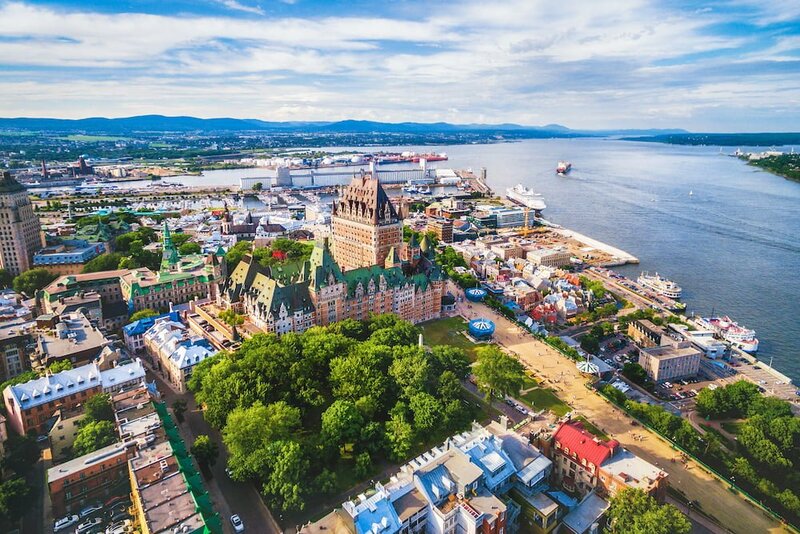 Quebec’s 35.5 per cent increase in job vacancies supports what employers in the French-speaking province are saying about struggling to fill positions. 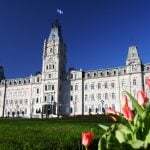 Quebec’s provincial government is pushing ahead with a plan to reduce immigration in 2019, despite this need for more workers. While the increases were widespread across employment sectors, health care and social assistance; accommodation and food services; and manufacturing accounted for close to half of the provincial increase. In Ontario, job vacancies increased in 11 out of 20 sectors, led by health care and social assistance. 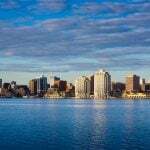 The province has seen vacancies rise by 12.2 per cent in the last year, with wages offers in accommodation and food services up by 19.2 per cent. 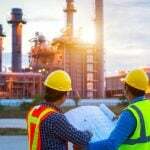 British Columbia, meanwhile, recorded a 19.4 per cent job vacancy increase, spearheaded by construction, which saw a 70.3 per cent increase. Looking at total job vacancies by industry, sales and service occupations are among the most in-demand in Canada, representing 185,705 out of the total 551,000 vacancies. Other industries with significant vacancies include trades, transport and equipment operators and business, finance and administration. Canada is attempting to use immigration to help fill gaps in its shrinking labour market. 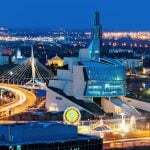 The federal government plans to welcome more than a million newcomers between 2019 and 2021, with the largest group coming through the economic class. Recent figures showed immigration was the key driver behind Canada’s healthy population increase, one of the highest among developed nations. Canada welcomed 303,257 immigrants between July 2017 and July 2018, the second-largest since 1971. The number of non-permanent residence also increased by 165,729 in the same period, surpassing the previous peak in 1988/89. Estimates show Canada’s population at 37.1 million on July 1, 2018, an increase of nearly 520,000 on 12 months previously. The last time such an increase was seen was 1957.